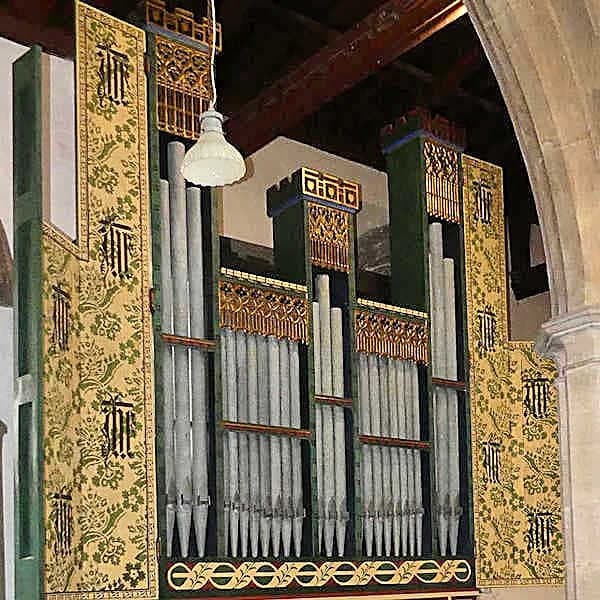 Henry Groves & Son Ltd, organ builders, was established in Nottingham­shire by Alvin Groves in 1957. In the past 60 years, the company has expanded, incor­porating some smaller firms, and has carried out work on a wide variety of instru­ments, mainly in the Midlands. 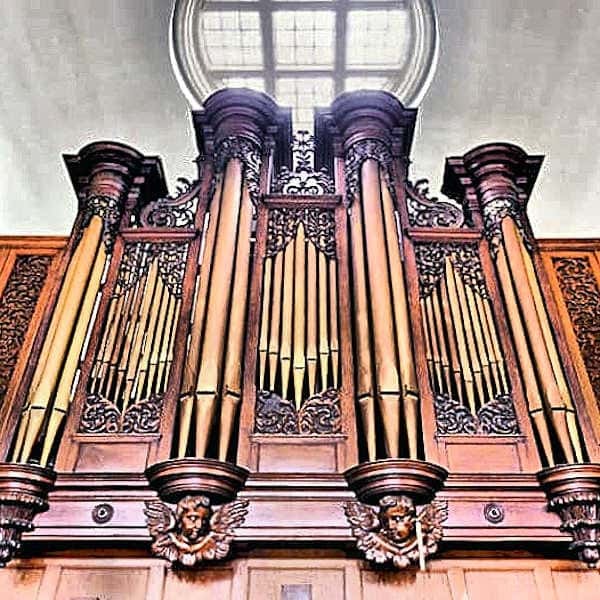 Now under the management of Jonathan Wallace, the founder’s grandson, we continue to rebuild and restore organs of all types and actions. 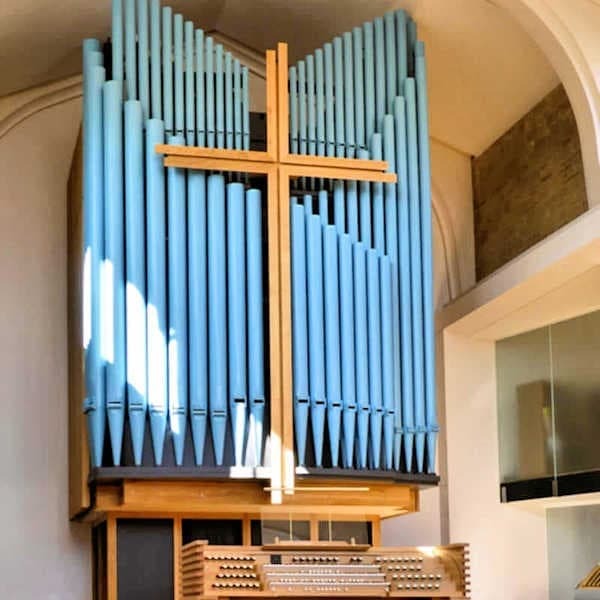 Our services include regular maintenance, rebuilding, enlarging and restoring, and installing refurbished organs to replace badly deteriorated instruments where the cost of rebuilding is pro­hibitive. 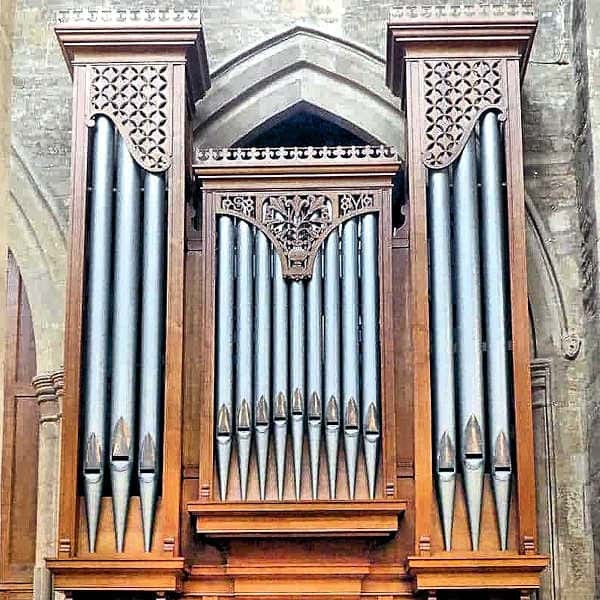 We also have a tuning round of over 270 organs. 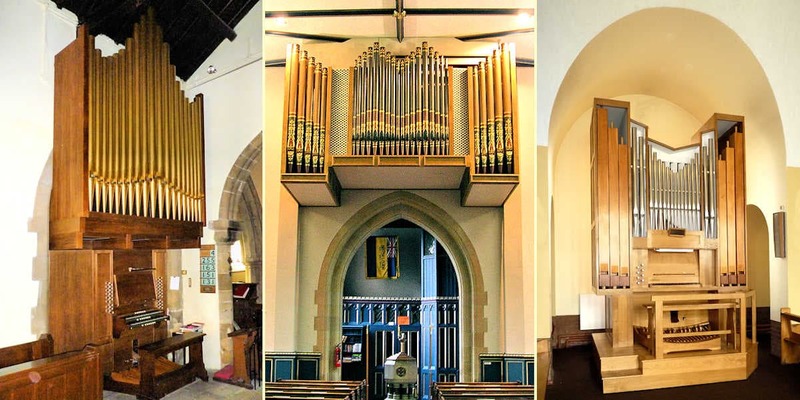 In recent years we have developed our own direct electric action modular sound­boards which have proved to be popular and cost-effective for churches where funds are limited or space is at a premium.